There are many farm shops in Ruby Country. All are great places to discover the true taste of Ruby Country and an ideal opportunity to meet some of the fascinating people responsible for providing you with fine food and drink. 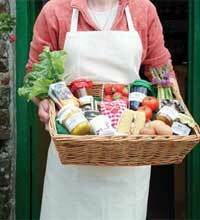 All farm shops stock some, if not all of their own produce. 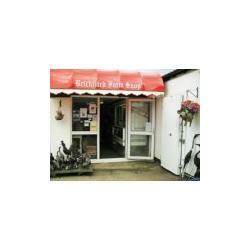 They also support the local economy by stocking food and drink from other Ruby Country producers. At South Yeo Farm we believe in doing things the traditional way, with small fields, old vintage tractors, breeds that are just a little bit different and farming in tune with nature. We are passionate about rare breeds and always put the needs of our animals first. We have been growing for over 20 years and every day we harvest fresh seasonal fruit and vegetables to stock the shop – vegetables are very often still dripping! Wandering through the shop, the smell of freshly cooked bread will hit you which is a true reminder of the quality and freshness of our bakery products. See the bakers and pastry chefs busily producing an array of products right in front of your eyes, although never too busy to answer any questions you may have! Our butchery is stocked with our home reared South Devon beef, home reared lamb and local pork. Our friendly butcher is readily available to meet any individual needs. 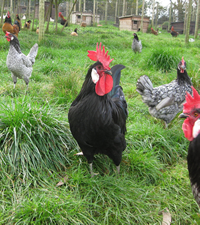 We have our own free range hens to produce the freshest eggs for our customers and to use in our restaurant. 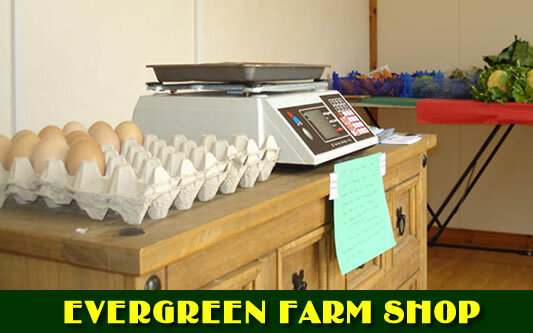 Animal welfare is of the greatest importance to us and this reflects in the quality of the product we produce; we are registered with DEFRA and have a licensed cutting room which means that we, Peter and Emma, can cut and pack the meat right on the farm. Welcome to South Yeo Farm West in Devon where we rear rare, native and traditional breeds and deliver training to budding smallholders who want to gain a genuine insight before taking the leap, or have leapt and now need to buff up their knowledge. Located on the main Holsworthy to Hatherleigh road, close to the later, Brickyard Farm farm shop specialises in its own meat products and has won many awards in local competitions. 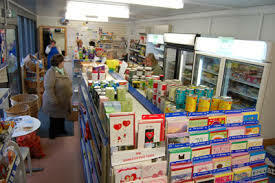 Ashwater Village Shop services the village of Ashwater and sells a wide variety of local produce and other household goods. There is also a Post Office.